 Connected vehicles generate data from many different vehicle sensors, resulting in enormous piles of information. Buried within this information are valuable performance indicators, such as driver and vehicle behavior, vehicle utilization, maintenance, driving routes and much more. OEMs, telematics providers and vehicle fleet stakeholders could gain greatly from uncovering these valuable insights into fleet health, discover meaningful connections, trends and patterns that could improve driver experience as well as vehicle and fleet quality and reliability. Leveraging this data that is already being collected and stored, could serve to build a stronger competitive advantage and create new revenue channels. The automotive industry is undergoing rapid transformation and becoming a smart mobility ecosystem. The foundation of this ecosystem is connectivity, unlocks a host of opportunities but at the same times, it brings with it a range of cybersecurity risk that never existed before. Watch this video to learn what are the main attack vectors to the connected car ecosystem. 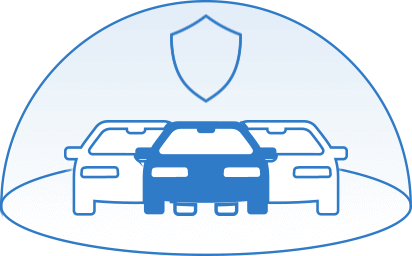 Upstream C4 is the first cloud-based solution for securing connected and autonomous vehicle fleets for both OEMs and aftermarket fleets. 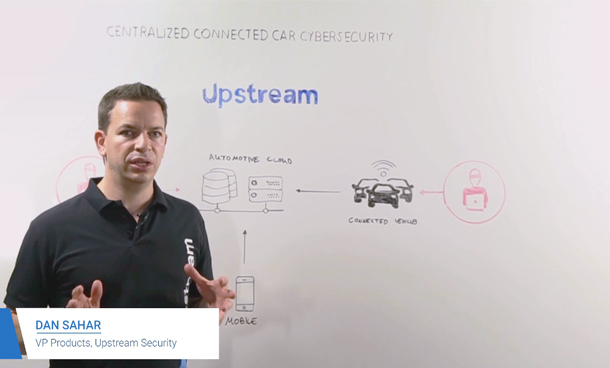 Upstream’s Automotive Cybersecurity solution leverages big data analytics and machine learning to protect fleets from cyber-attacks and policy violations, such as fraud and misuse, and provides insights on vehicle and driver behavior.  Upstream unlocks insights from the troves of data already collected by vehicle fleets such as driver and vehicle behavior, vehicle utilization, maintenance, driving routes and more. The result is end to end visibility of fleet security and policy health which ultimately help assure and improve fleet and business performance. The individual two-way communications between each connected vehicle in the fleet and the server are precisely what makes connected fleets vulnerable to cyber attacks. The only effective way to ensure protection of the data in these communications is by applying security at the data center – the demarcation point between the operational network (OT) and information network (IT). In the case of misuse, drivers commit actions that deviated from defined company policy. These actions range from driving on harmful, inappropriate terrain to using vehicles for purposes forbidden in company guidelines such as offering for-pay services in a rental car. In the case of fraud, fleets face the threat of fake identities and and identity theft such as identity theft in car sharing fleets by stealing mobile app credentials. Misuse and fraud pose significant threats to fleet drivers’ safety and bear financial and reputational costs. These individual incidents are extremely fragmented and difficult to aggregate, analyze and manage. Upstream’s fleet policy enforcement solution is the only one of its kind to piece together all pieces of information in composing the complete picture.  Upstream collects all two-way communication between fleet vehicles and the data center, including vehicle telematics and mobile app communication. Applying artificial intelligence (AI) and machine learning, Upstream enriches the data, analyzes and contextualizes all individual interactions.The correlation of data from multiple sources results in the ability to create diverse deliverables such as driver profiles. Once typical behavior patterns can be characterized, diversion from them can be identified as suspected fraud.  Connected vehicles generate data from many different vehicle sensors, resulting in troves of information. Buried within this information are valuable performance indicators, such as driver and vehicle behavior, vehicle utilization, maintenance, driving routes and much more. Fleet stakeholders could benefit from uncovering these valuable insights into fleet health, discover meaningful connections, trends and patterns which could improve driver experience as well as vehicle and fleet quality and reliability. Leveraging this data that is already being collected and stored, could serve in building competitive advantages and creating new revenue streams. 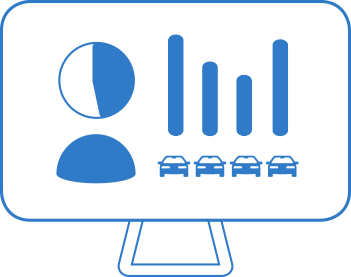 With Upstream’s Automotive Cybersecurity platform, fleets benefit from discovering the golden nuggets of data hidden within their collected information, gaining visibility of fleet health and analytics tools, revealing key insights and ultimately improving company performance. With Upstream, fleets can easily investigate incidents and uncover root causes, as well as discovering blind spots and problematic areas of which they were not aware.